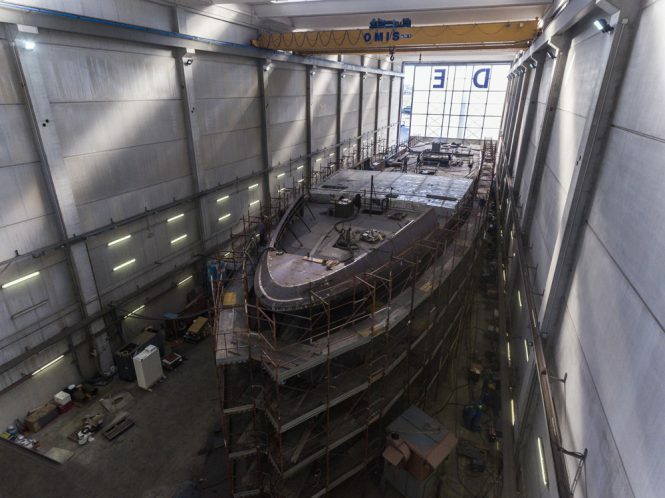 Codecasa has announced the construction of a new 65m/213ft superyacht at their facilities in Navicelli in Pisa, known currently as Hull F74. 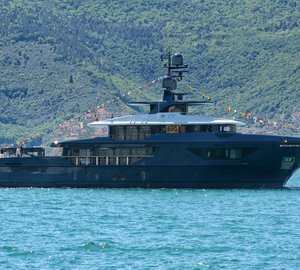 Built with a steel hull and aluminium superstructure, Hull F74 offers guests five decks of luxury spaces with a beam of 11m/36ft and a draft of 3.7m/12ft. 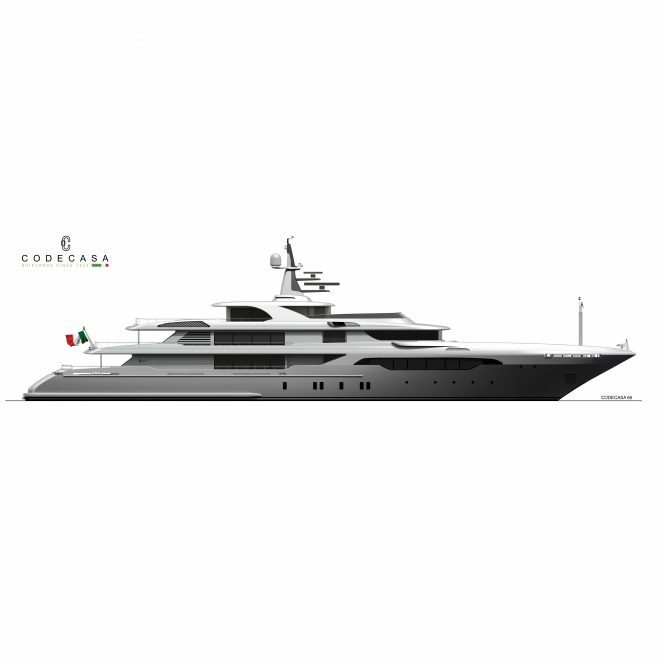 Featuring the naval architecture and exterior design of Codecasa, the interiors will be completed by the owner’s team in conjunction with the shipyard. 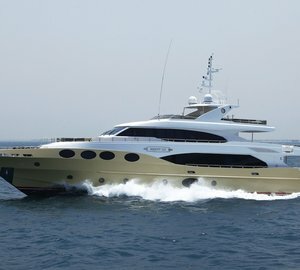 Hull F74 is the fourth superyacht in the 65m series and follows on from sisterships MAIN (2008), ETERNITY (ex.FAMILY DAY, 2010) and DOUBLE DOWN (ex.LADY LAU, 2010), currently available for charter with features including a massage room, cinema, a piano room and karaoke entertainment. There are 6 suites on board, consisting of 2 Owner’s suites and 4 guest cabins to accommodate up to 12 guests. A crew of 19 are accommodated over 9 cabins, 7 of which are doubles with 1 cabin dedicated to the chief Engineer and another for the Captain. Hull F74 combines safety and comfort, being fully LY3 compliant and using NAIAD DYNAMICS Zero Speed stabilisers. Using 2 Caterpillar 3516C engines, she is capable of a top speed of 17 knots and has a range of 5,000 nautical miles at 12 knots. 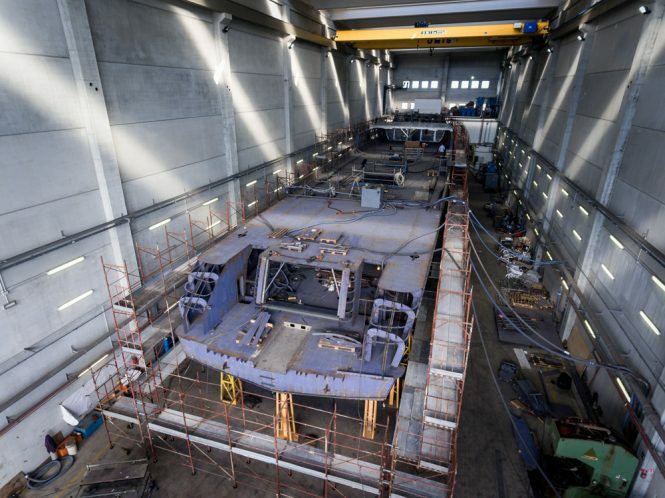 Hull F74 has an expected delivery of summer 2019. 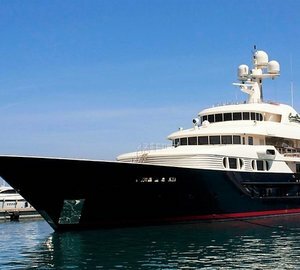 While this project is underway, you can charter Codecasa 65 motor yachts Double Down (ex. Lady Lau) and Eternity (ex. Family Day). They are available in the Caribbean this winter and in the Mediterranean next summer. Contact Charterorld brokers now to enquire. 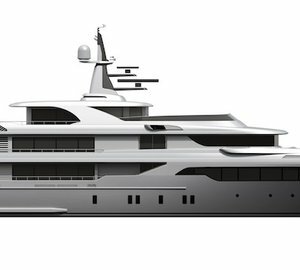 Please contact CharterWorld - the luxury yacht charter specialist - for more on superyacht news item "Codecasa commences construction on fourth 65m superyacht: Hull F74".